"A truly sensational champagne, that was awarded a score of 97 for the pleasure it provided, but I reduced the score somewhat because, to be pernickety, it is perhaps a little too full-bodied and rounded, with a certain lack of acidity. All the vintages of this great wine have a dark colour. The 1962, however, is slightly paler with a hint of orange. Overwhelming nose, with its roundness and extremely rich character. 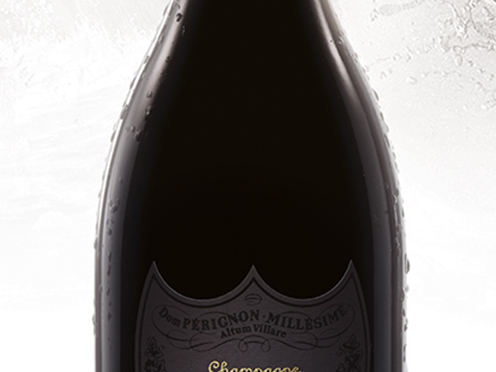 Lovely, almost chewy character on the palate, interlayered with structured sweetness." Richard Juhlin, "4000 champagnes"
After an extended winter, the spring of 1962 was hit hard by storms and hail. The early summer was cold, and flowering was late and lingering. Fine weather in September continued well into the harvest, which did not begin until October 4th.